There are few things more peaceful than paddling along the Chicone Creek in Dorchester County, Maryland. As the waterway flows past farmland, through wooded tidal marsh and between natural wildlife habitats, it’s clear what makes the region so special — including memorable sights like ospreys diving for fish and land mapped by Captain John Smith. Places like the creek make Dorchester “a paddler’s paradise,” according to Susan Meredith, Dorchester County local and owner of outdoor tour and equipment-rental company Blackwater Adventures. 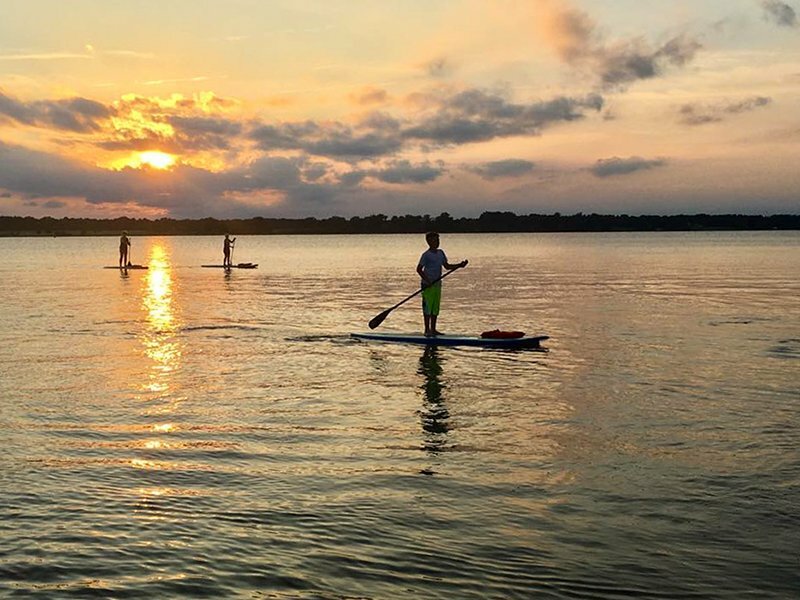 Paddling is just one of the many outdoor activities offered to visitors and locals alike to fully experience this bucolic area on Maryland’s Chesapeake Bay, where terrain and bodies of water lend well to activities like cycling, stand-up paddleboarding and even photography workshops. 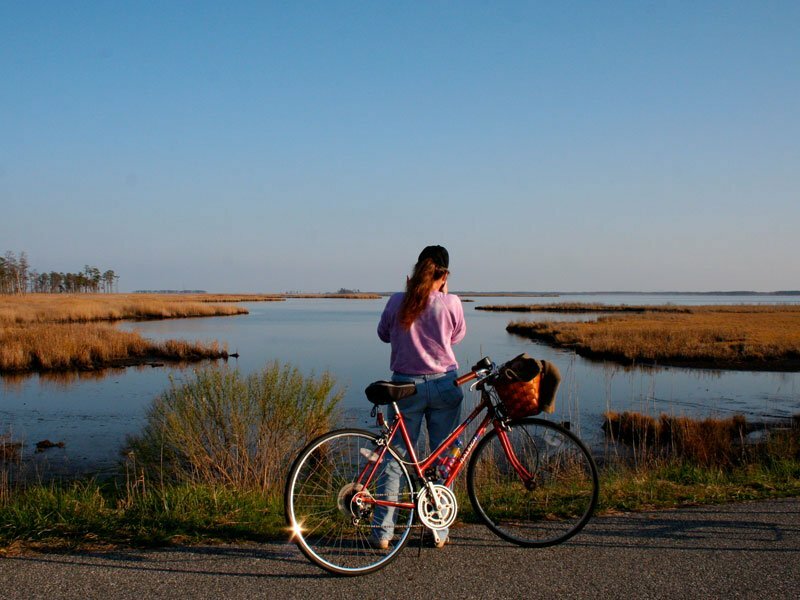 And a visit to Dorchester County offers more than just a fun outdoorsy weekend — research shows that spending time outside is good for your health. That’s likely why three-quarters of American adults reported in one survey that they’d like to spend more time outside and forge a closer connection to nature. And for those in the D.C. area, Dorchester County is the ideal place to do it. From reducing anxiety to improving depression, lowering blood pressure and reducing kids’ ADHD symptoms, the outdoors can have powerful effects on our minds and bodies.“It’s this naturally occurring treatment for some of our ailments,” said Josh Lawler, director of the Nature for Health research program at the University of Washington. “It makes sense to try to have more of it.” Indeed, more and more people are recognizing that being outdoors goes hand in hand with wellness. Recent research from the Adventure Travel Trade Association showed that a new generation of travelers looking to get outdoors and off the beaten path are doing so in hopes of feeling calmer and mentally restored. And a 2018 survey by Intrepid Travel found that more than half of adventure travelers are propelled by their desire to recharge and let go of stress. They’re on the right track, according to Lawler, who cited evidence that being outdoors not only reduces stress, but also can make us feel happier and more satisfied with life. Of course, the very things many travelers long to escape, namely city living and a busy lifestyle, can preclude us from spending more time in nature. But Lawler stresses that prioritizing closing this gap is well worth it; lawmakers and urban planners involved with Nature for Health may ultimately translate scientific research into redesigned cities and workplaces that incorporate the natural world. In the meantime, for those in the D.C. area looking to make outdoor time more accessible, Dorchester County on Maryland’s Eastern Shore is a quick fix. A two-hour drive from the nation’s capital transports visitors from the hustle and bustle into a peaceful, sprawling region graced by 1,700 miles of shoreline and thousands of acres of wildlife — all waiting to be explored. With a March-through-October paddling season and endless trail options, Dorchester is a kayaker’s paradise. In addition to narrow creeks like the Chicone, Meredith guides her paddlers through clear, serene, brackish water. Her tours begin with a basic lesson, so even first-time paddlers can “relax and fall in love with the sport,” she said. It also helps that just being near water can calm us, according to research. A favorite trail of hers is Little Blackwater River in Blackwater National Wildlife Refuge, a waterfowl sanctuary that’s home to a vast variety of wildlife and birds — including migratory ducks and white pelicans (in the fall) and one of the greatest densities of bald eagles on the East Coast. 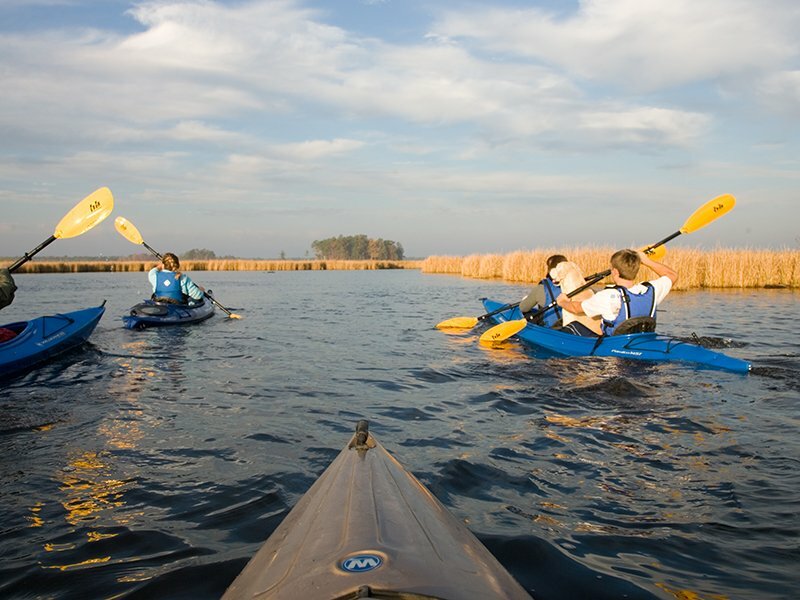 Other trails can be found in the Dorchester Tourism Paddling Guide, and kayak rentals are available in the refuge as well as the Hyatt Chesapeake Resort. “Wherever you decide to wander, you’ll find very few people, making your only contact with the wildlife,” said Meredith.For a different view, visitors can try stand-up paddleboarding with Over Board Paddle and Fitness. Owner Angela Thomas, who was born and raised in Dorchester, guides beginners and experienced paddlers to the best sights and unique local businesses, giving them a taste of how integral the water is to Dorchester’s local culture. Tours can include a glimpse of heron along Cabin Creek, an offshoot of the Choptank River.Paddlers could also swing by The J.M. Clayton Company in Cambridge, a fifth-generation crab processor located in a quintessential Chesapeake Bay building boasting muraled brick walls. 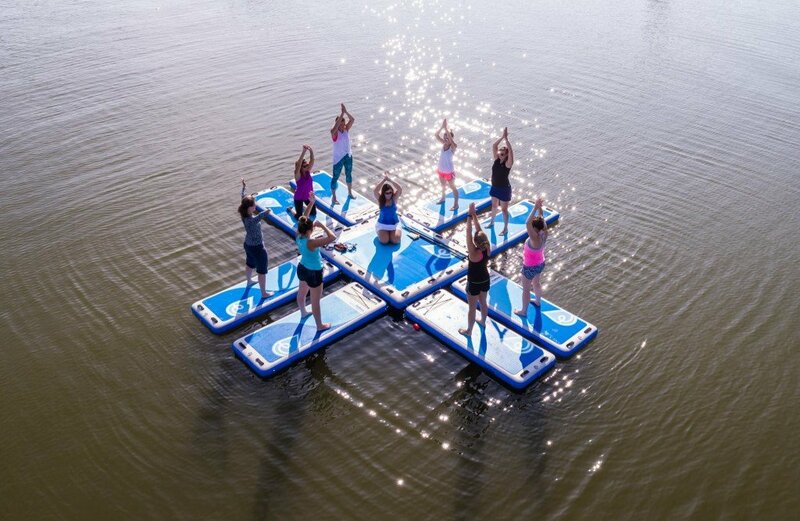 And to reap the mood-enhancing benefits of nature and yoga at the same time, folks can join Over Board’s yoga classes on a floating fitness pod that rocks gently in the water to the sounds of wild birds flying overhead. The county’s flat country roads make cycling an option for people of all ages and skill levels, according to Matt Beletsky, owner of bike-rental shop On The Rivet Cycle and Sport. 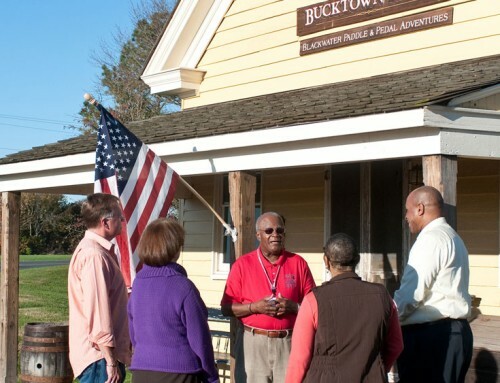 Experienced cyclists could try one of several endurance competitions hosted by Dorchester, such as Six Pillars Century in May and Ironman 70.3 Eagleman in June.For a less strenuous experience, Beletsky suggests riding through Blackwater Wildlife Refuge to the Harriet Tubman Underground Railroad Visitor Center (Tubman was born and enslaved in Dorchester County.) Riders could also follow the Eagleman cycling route across the historic Bestpitch Ferry Bridge, which offers an immersive view of the terrain that defined the lands where Tubman led family members and friends out of slavery. More rides, ranging from five to 80 miles long, are detailed in the Dorchester Cycling Guide. It’s also possible to experience Dorchester’s unique natural settings without breaking a sweat. 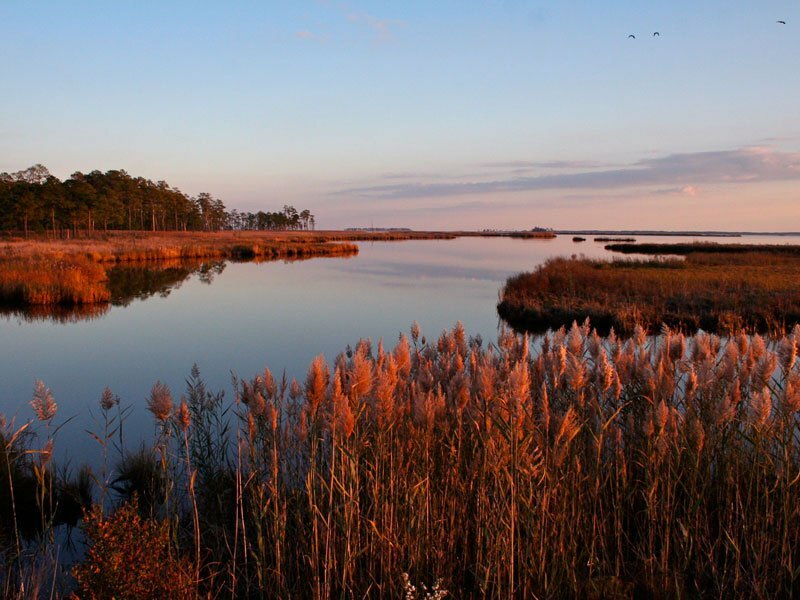 Photography workshops with Jay Fleming, a Delaware Press Association award-winning photographer, for example, may include the four-mile Wildlife Drive at Blackwater National Wildlife Refuge, an ideal place for snapping photos of birds whether you walk, cycle or drive. Even a short stroll through the woods, also known as forest bathing, can boost immune function as well as lower anxiety. He also brings students to Hoopers Island, “a true working waterfront” that keeps crabbing, a beloved Maryland tradition, alive and well. Photo ops on the island include workboats, seafood-packing houses and oyster farms crowding the shore. 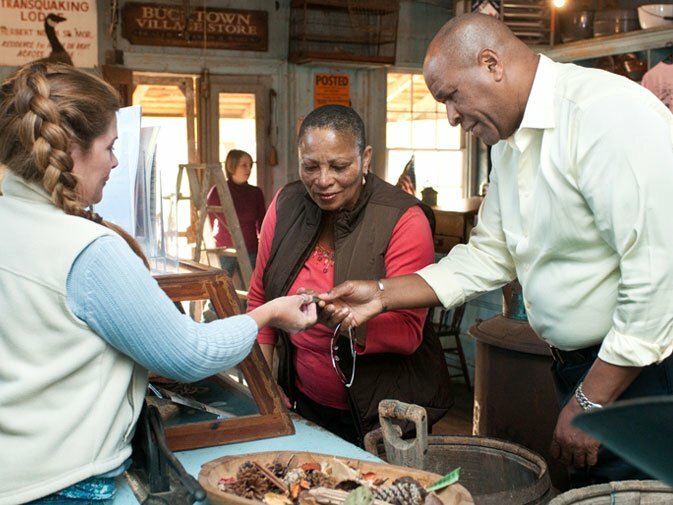 And Fleming always makes time for breakfast at Hoopers Island General Store before sunrise shoots, where visitors can enjoy hot and cold sandwiches and home-cooked items like Maryland Crab soup — and a chance to rub elbows with locals. “Chances are, you’ll run into some of the island’s watermen talking shop before they head out to work,” he said. All across Dorchester County, being outdoors — whether it be for work or pleasure — is a bonafide way of life. And the area’s slow pace, plus its ability to immerse its visitors in nature, have a way of bringing people back again and again. Several of Meredith’s customers have even relocated here after getting a taste of the county’s outdoor adventure opportunities. “There’s no better compliment than that,” she said. 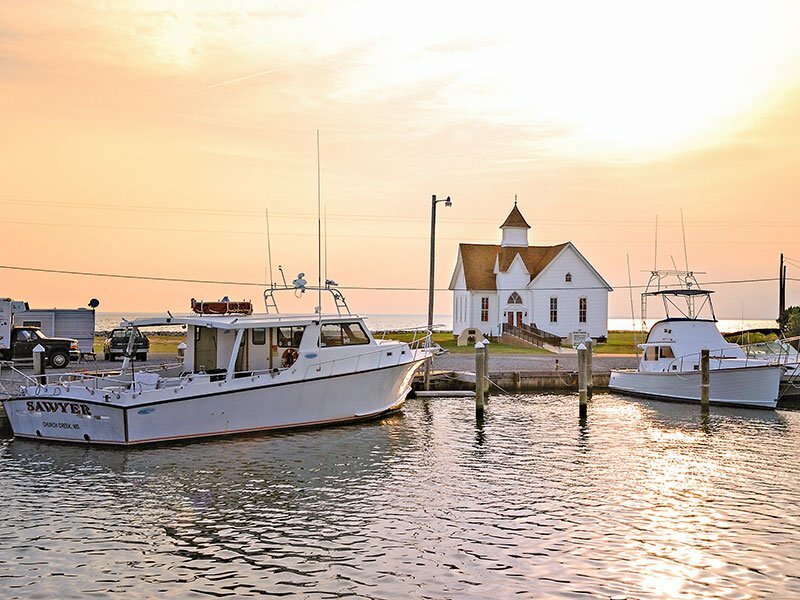 The Maryland Office of Tourism Development is a great source of information to help you plan a Chesapeake Bay Adventure and your trip to Dorchester County.